A beautifully produced, highly visual history of Verve Records: the ultimate record of how Verve Records changed the course of modern music and brought the sound of America to the world. 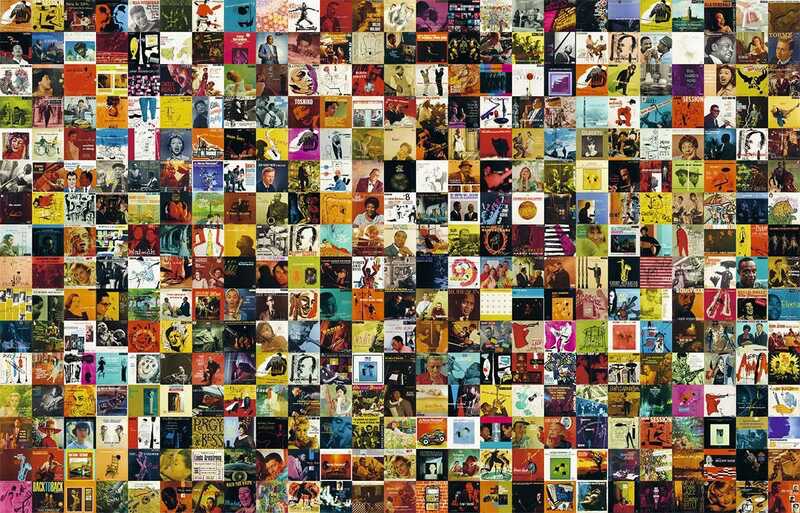 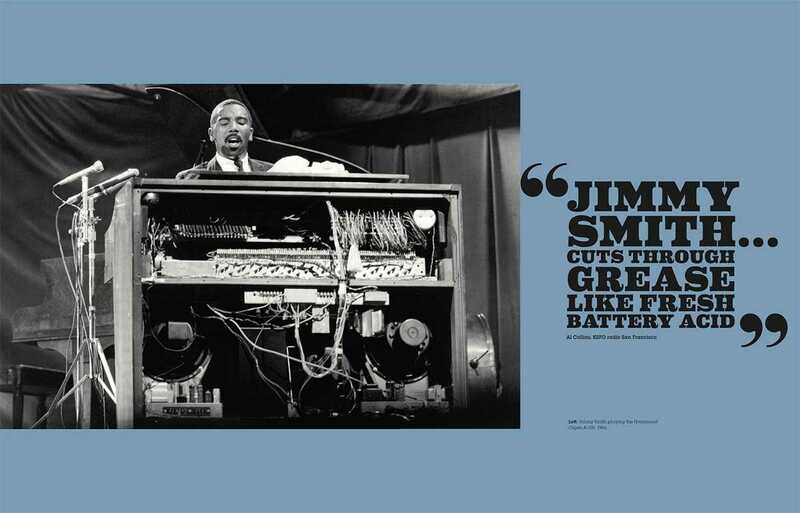 The story of Verve Records is the story of jazz. 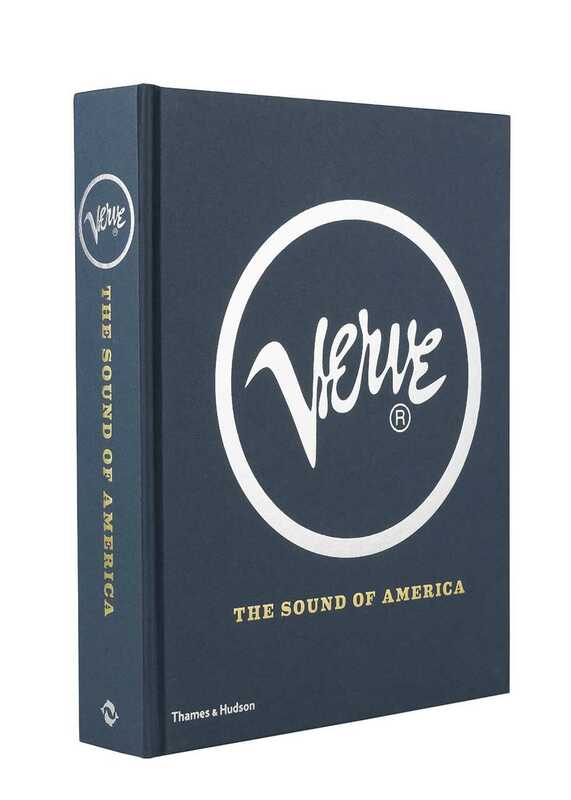 Verve signed practically every major jazz artist of the fifties and sixties and is home to some of the greatest music ever recorded. 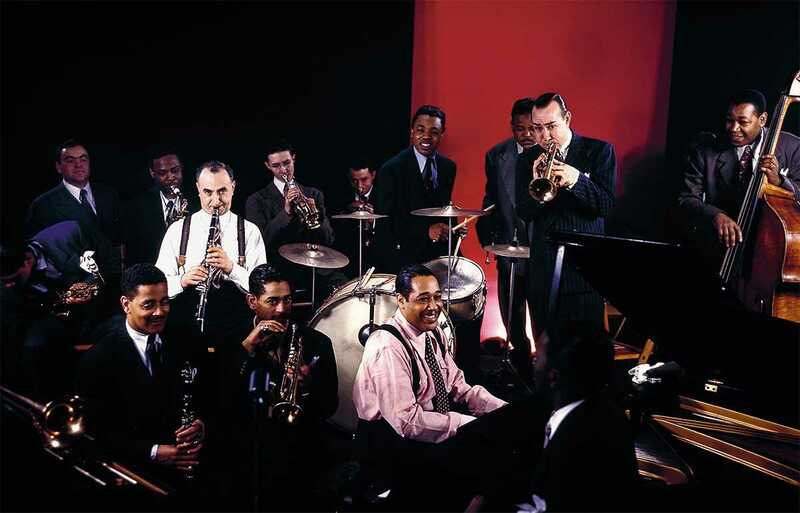 Norman Granz, the record label’s founder, also organised hugely influential, high-profile, racially integrated concerts, first at the Los Angeles Philharmonic, and then at venues across America and then around the world. 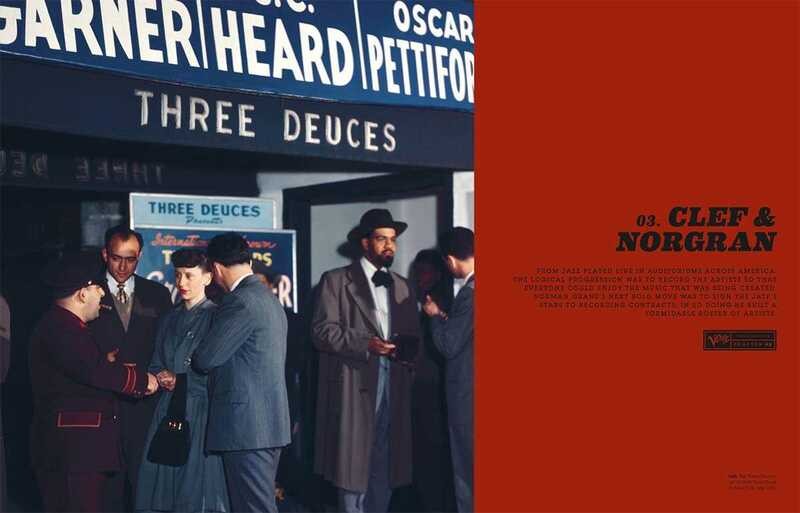 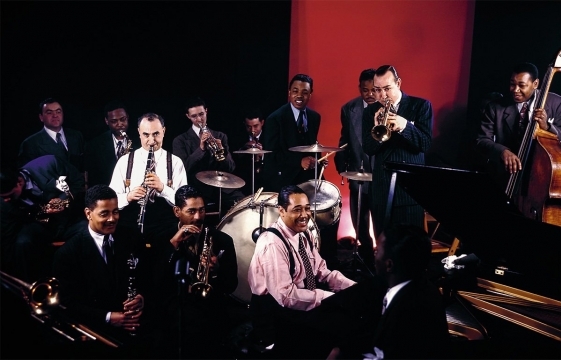 This volume, published in anticipation of the 70th anniversary of the first Jazz at the Philharmonic concert, is the ultimate guide to the artists and the music that made Verve great and jazz cool. Verve have opened up their archive and provided access to some of their rarest material. Features on the label’s key artists and key albums are guaranteed to interest both curious newcomers and dedicated fans – illustrated with both iconic and unseen photographs from some of the finest jazz photographers, classic cover art and ephemera, and insightful timelines.